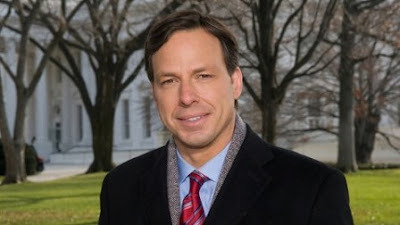 Congrats to CNN's Chief Washington correspondent Jake Tapper. The book tour for his 2012 book, "The Outpost: An Untold Story of American Valor," is over but the book continues to sell well. Details on the book here: http://amzn.to/158GKVn.